SNAFU! 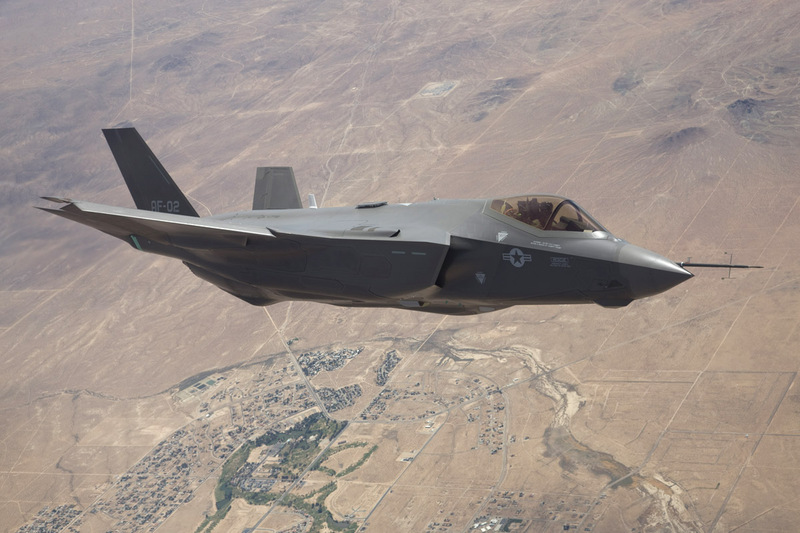 : F-35 is in trouble in Italy. F-35 is in trouble in Italy. Italy’s commitment to the F-35 fighter jet may be in doubt, as an Italian political party which has promised to scrap the program edges closer to power. Italy held elections March 4 ,which handed no party a clear victory, ushering in a hung Parliament and weeks of negotiations to build a working coalition. One of the poorest performers at the polls was the incumbent center-left Democratic Party, which received 19 percent of votes. The strongest performer was the anti-establishment Five Star party, which took 32 percent and has claimed it has the right to form a government. A coalition of right-wing parties, backed by former Prime Minister Silvio Berlusconi, took 37 percent of votes and has said it should be called on by Italy’s president to form a government. Five Star is reportedly mulling a tie-up with the Democratic Party, which would give the former the numbers to forge a working majority in Parliament. This is interesting and will be fascinating to watch. The most powerful tool in the F-35 propaganda tool box is the jobs angle. They know or rather knew that they would never achieve the cost goals laid out during planning. They knew that they were putting all of Western airpower in the Lockheed Martin basket. So to defend against the obvious attacks that they KNEW would be coming they tied it all to jobs. But what happens when the bean counters meet nationalist? What happens when you can have all the jobs at home and get almost the same capability at half the cost if you upgrade what you already have? From what I've read on the net, Five Star will align with another right wing group and declare the right to form a govt. I expect this to be low hanging fruit and one of the first tasks they deliver on. From my seat they will go after the F-35 first to gain credibility with their electorate and then tackle the much harder issue of illegal immigration.